The exceptionally speedy Union Jackson – described as “..brilliant..” by his Hall of Fame trainer, Steve Asmussen – is by two-time Horse of the Year Curlin, out of Hot Dixie Chick, who was not only the fastest two-year-old filly of her crop, but is also half-sister to Kentucky Derby (gr. I) victor, Always Dreaming. Union Jackson secured his first stakes score in memorable fashion as he romped to victory in the 2017 Sam Houston Sprint Cup Stakes. 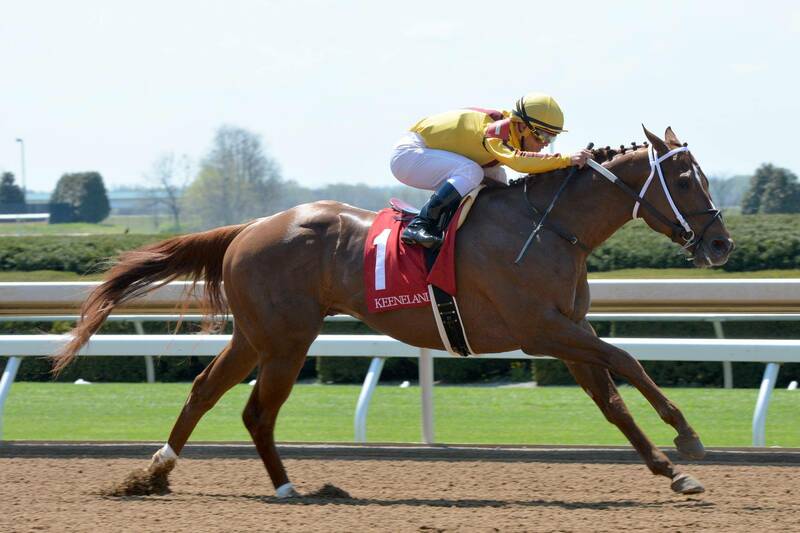 The son of Curlin went to the front early, extended his lead, and crossed the wire 8 1/4 lengths in front. He ended his racing career on a high note, winning the Iowa Sprint Handicap by a half of a length. In 2016, Union Jackson showed his grit while finishing third in both the Grade 3 Aristides Stakes at Churchill Downs and the Thanksgiving Handicap at Fair Grounds. Union Jackson retired in 2017 and now stands at Sequel Stallions. His first foals arrived in 2019. 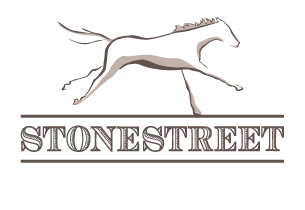 Stakes Performances: Win: Iowa Sprint Handicap, Sam Houston Sprint Cup Stakes Show: G3 Aristides S., Thanksgiving H.